Blue Springs Siding & Windows, Kansas City’s exclusive Soft-Lite Element dealer, gives you one more reason to choose us the next time you need to buy new or replace the windows in your Kansas City area home. 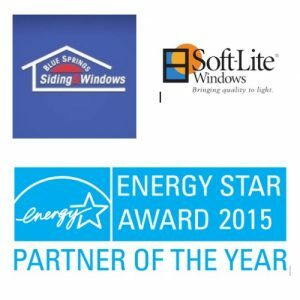 The U.S. Environmental Protection Agency, or EPA, has recognized Soft-Lite Windows, our supplier of choice, as a winner of the prestigious 2015 ENERGY STAR Partner of the Year Award. Winners of this award are noted for their outstanding contribution to reducing greenhouse gas emissions by manufacturing energy-efficient products and educating consumers about energy efficiency. This is the second year in a row that Soft-Lite has won this coveted award. Soft-Lite’s innovative ENERGY STAR achievements this past year include the development of an interactive, web-based version of its dealer training program that enables a greater number of dealers to be educated about ENERGY STAR; and the introduction of high-performance glass options with #warmglass – featuring Stainless Steel Intercept spacer as standard on all products. #warmglass provides higher thermal efficiency and better performance than standard warm-edge spacers, allowing the full breadth of Soft-Lite’s product line to continue boasting some of the finest NFRC performance numbers in the industry. The National Fenestration Rating Council provides accurate information to measure and compare energy performance of windows, doors and skylights. The standard industry window has a CFM (Cubic Foot per Minute of air that infiltrates your home) of .30. This measurement means 2.25 gallons of air are infiltrating per minute. But Soft-Lite Elements windows only have a CFM of .01, which is only equivalent to .075 gallons of air per minute. Air infiltration with these windows is virtually non-existent. These windows are hard to beat, and luckily you can get them right here at Blue Springs Siding & Windows. 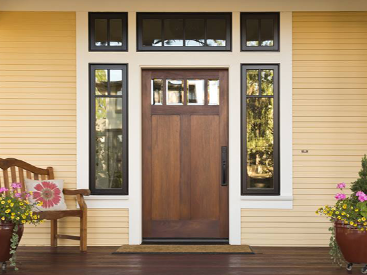 We are so proud to be the only dealer of Soft-Lite Element windows in the Kansas City area. 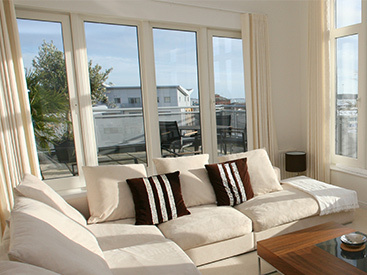 So, if you’re on the lookout for the most energy-efficient windows to install in your home, look no further. 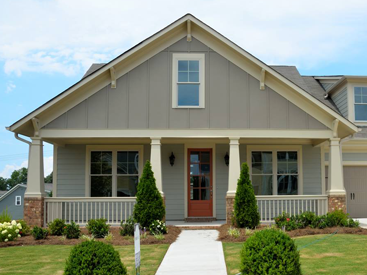 Call Blue Springs Siding & Windows today at (816) 228-5225.